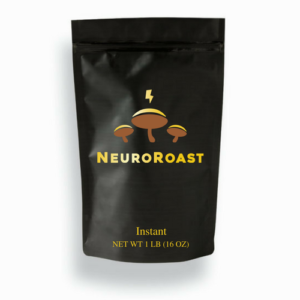 Neuro Coffee!! Now THIS is SMART coffee… It’s a company out of the US that finally ships to Canada and I’ve been waiting weeks to be able to tell you all about it. Cordyceps: for intense mental and physical performance, increased O2 uptake, and energy. Lion’s Mane: for improved mental clarity, memory, and neuroprotective agent. Shiitake: for an added boost of B Vitamins and to reduce mental cloudiness. Chaga – “The King of Medicinal Mushrooms”: anti-cancer, potent antioxidant, regulation of blood sugar levels. Turkey Tail: prebiotic, anti-cancer, immune system booster. Reishi– “The Mushroom of Immortality”: prevents anxiety, promotes relaxation, and boosts the immune system. Why do I love this? Well I was already brewing my coffee with chaga as a base, I added man of these to it or I bought other brands that had a little of this and a little of that… This coffee blend provides intense focus, longer-lasting energy, immune support, Vitamin D, stress support, and an added blast of antioxidants.But is it still coffee? Yes! They blend an organic dark roast Italian coffee with aromatic spices and six organic Ayurvedic mushrooms proven to increase mental and physical performance. Their blend of Lingzhi, Cordyceps, Lion’s Mane, Turkey Tail, Chaga, and Shiitake not only decrease the natural acidity of coffee, improving its bold flavor, they amplify your focus and prevent the very burn out that causes you to reach for another cup. Oh, and you won’t taste them – AT ALL. All you’ll taste is bold, aromatic spiced coffee. Micellized vitamin D is a favorite of mine especially when teamed up with micellized vitamin A. So many of us are suffering with chronic issues also have digestive issues, this means utilizing supplements may not be as easy as we’d like. One of my favorite remedies for this is to consume certain specific vitamins in a micelized format, it’s basically predigested or shrunk into a more usable version. It is said that the bodies ability to absorb in this format is 3-5 times higher. Many hard to absorb fat soluble vitamins are converted into much easier to utilize water soluble versions. You will find your dosage is less due to increased potency of this format. Youtrients is more than just another supplement, it is custom compounds based on your own unique DNA, combined with your current health status. This isn’t something you can buy off a shelf. No Fillers, no crap. No jitters, no crash and no stomach issues but ALL the energy. I love substituting mt morning java for a cup of immune boosting mushroom blends. When I’m in the mood for a chocolate fix I reach for the mocha ones…they are so sinful. One of the commonly asked questions I get is which probiotic is the best. Hands down it’s this one. Want to know why I choose to back this product (without any kickback either)…check them out and see for yourself. I love adding collagen peptides to my bulletproof beverages, especially my coffee! Enhanced Bovine Collagen is hydrolyzed for easy absorption, and sourced from grass fed cows. Two very important factors. Great for gut health. I’m always a fan of using less supplements, but sometimes we just need a boost. I love using brain octane by bulletproof, it’s an awesome brain boosting fat in the form of a gentle MCT. I add it to my coffee, mushroom blends and even throw it on my sushi. Ok this one isn’t related to supplements but it is definitely a top pick… the right personal trainer. Maybe I’m a little biased since she is my partner, but I’ve always thought she was one of the best. Check her out and see for yourself. 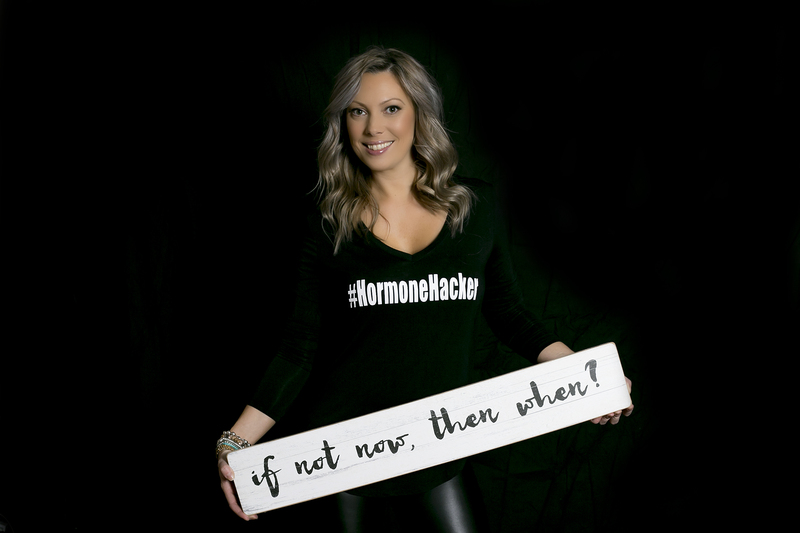 Having someone with the right credentials can make the world of difference, especially when you are fighting hormone imbalances or thyroid issues. They will know when to push, when to take it down a notch and also when it’s time to refer out to a specialist like myself. 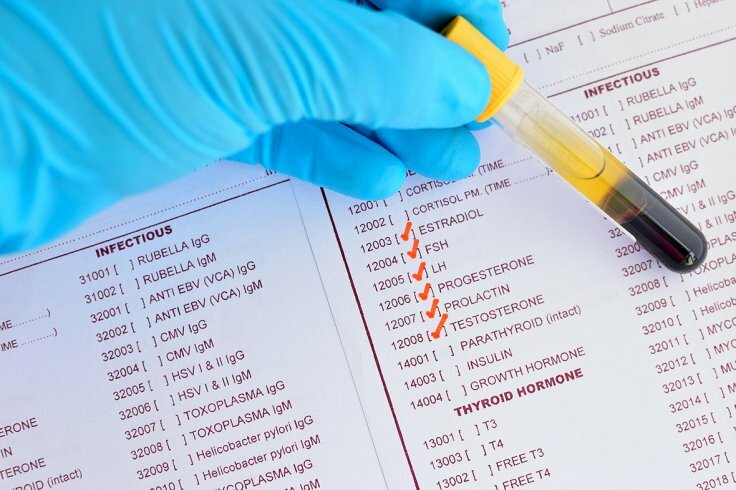 Knowing your thyroid and hormone levels is a big piece of the health puzzle. You can take all the supplements you want but if you aren’t balancing your hormones and taking a comprehensive look at your thyroid you may be fighting a losing battle. Don’t get fooled by other tests which only test SNP’s… you need the whole picture not just ‘snips’ of it. 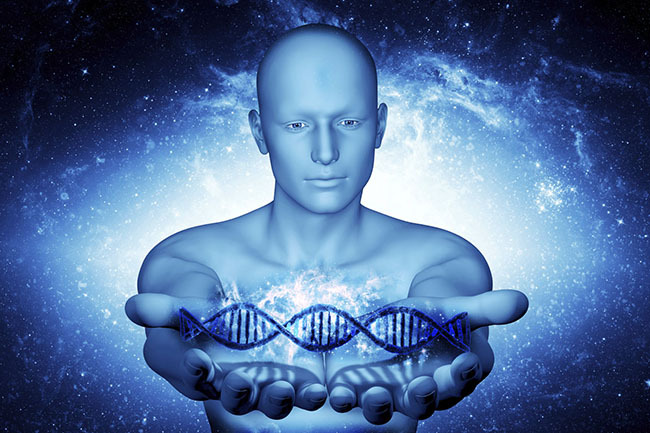 We offer genetic testing that shows indels, CNP’s and SNP’s to give you the most accurate information needed for your future health journey. Overwhelmed? Not sure which road to take first? Why not start with a consultation? This is less than a session but more than a courtesy call. You can ask me questions and we can formulate a plan based on your needs and comfort level. Sometimes all it takes is a conversation.